609 Foster Street was built in 1938 as a tobacco prizery and warehouse for the RJ Reynolds Company. Presumably, given the size of the Durham auction market, Reynolds wanted a presence convenient to the auction warehouses to press and store tobacco for shipping to their factories. 1937 plat. 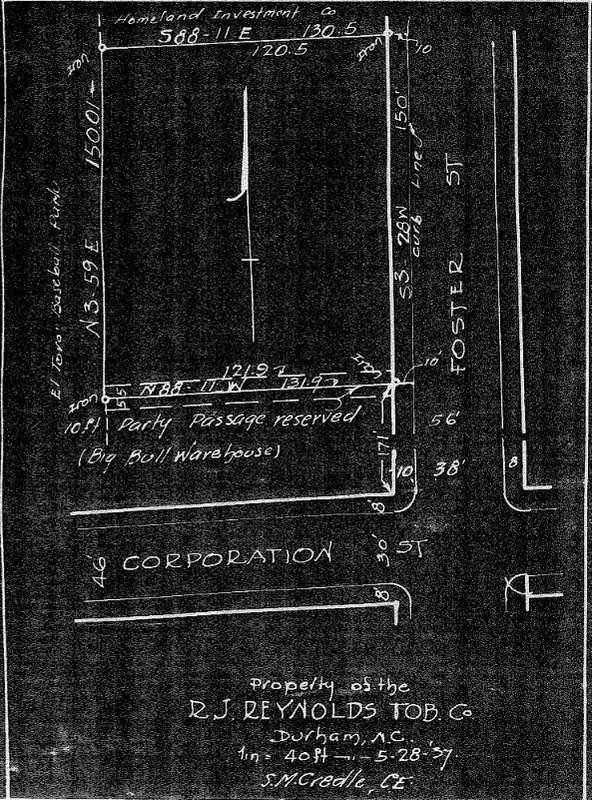 Note the reference to the "Big Bull Warehouse" that stood on W. Corporation until replaced by the Nu-Tread Tire Co. The property was later owned by the Ray family, owners of Nu-Tread. Sam Ray sold the property on 11.19.07 to 609 Foster, LLC, a Greenfire entity, for $900,000. The eleven-bay-wide building is built of one-to-five common bond brick, on top of a poured concrete foundation, with parapet walls with terra cotta coping. The east-facing façade contains one service bay with a shed-roof porch and, at the lower north end, a group of three service bays sheltered by another shed-roof porch. Two of these bays contain original paneled doors with diagonal batten construction, and one of the door surrounds has an unusual peaked top. The other two have replacement metal doors. Both of the porches are constructed of steel frames, with corrugated metal roofs. Windows are large metal ones, each with thirty glass panes, with heavy metal screens. Several are infilled with brick. Side elevations, with stepped parapets, are eight bays wide. The south side contains two pedestrian doors. At the rear bay of the north side is a service door and an adjacent metal loading platform. The rear wall is painted “Durham Bulls” blue. It's been pretty moribund since that time. I don't pretend to know Greenfire's plans, although it seems a shame that this and the Uzzle Cadillac dealership remain in underdeveloped shape while the Geer/Foster district has burgeoned around them (along with the sad rotting of the Liberty Warehouse.) I assume that the long term plan was to tear them down. Which, as of 2007, was the long term plan for much of the Central Park area. It's one instance in which I can be really happy about the crash of the real estate market - it occurred before ambition led to demolition in this area - as a result we have Motorco, and King's, and Fullsteam, and the Trotter building, etc. It's really where these buildings should head as well. But, like with a lot of Greenfire's buildings, the basis is too high - ~$100/sf for acquisition - to make a rehab make sense. Rough numbers, let's say it costs $140/sf to fully renovate this building. That + the acquisition cost = ~$2.15M. Let's say you get a mini perm loan, 30 year am, 5% fixed on that amount. The debt service is ~$140K per year. A bank is going to want at least a 1.25 debt service coverage ratio, so that mean you need to net $175K on rent. That = a rate of $17.75/sf, triple net. Let's say $7/sf for operating expenses, and that's $24.75 full service / sf to break even, with no positive cash flow (return.) That's very, very tough right now. Market for this is probably $12-$14 triple net once renovated right now. The numbers make sense with a bigger project, but that's not financeable right now. So whither this building? As long as Greenfire can support their current basis on the building (i.e., pay their debt,) nothing will happen other than as-is rentals, which are unlikely to fully support the current debt on the building. Eventually, they may have to sell the building, and it won't be for $100/sf. Which may bring the basis down to a point that renovating the building makes sense for someone else. But until someone has to absorb the loss from resetting the high acquisition price, there it'll sit - at least until the economy recovers enough and rents get high enough to either make a renovation generate a return, or a larger project financeable. Craft distilling is seeing a resurgence, says Tyler Huntington, founder of a chain of restaurants and bars in the Triangle who plans to open a distillery in Durham focused on whiskey and rum production. Huntington, 47, is the founder of Tyler’s Restaurant & Taproom, with locations in Carrboro, Durham, Apex and Raleigh. 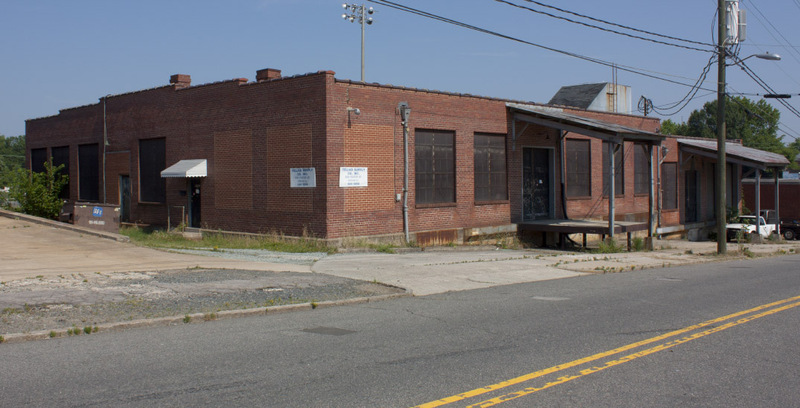 In late July, he and his partners purchased a former tobacco warehouse at 609 Foster St. in Durham where they plan to open an event space, a commercial kitchen for catering or other food preparation needs and a distillery. They bought the property for $691,000 from a limited liability company connected to Greenfire Development. 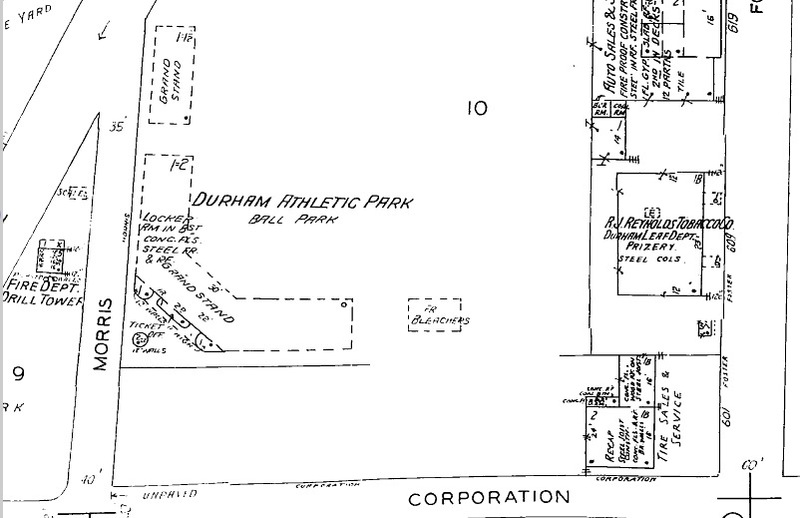 He said they plan to renovate the building and to add an 1,800-square-foot deck on the back that would overlook the Durham Athletic Park. 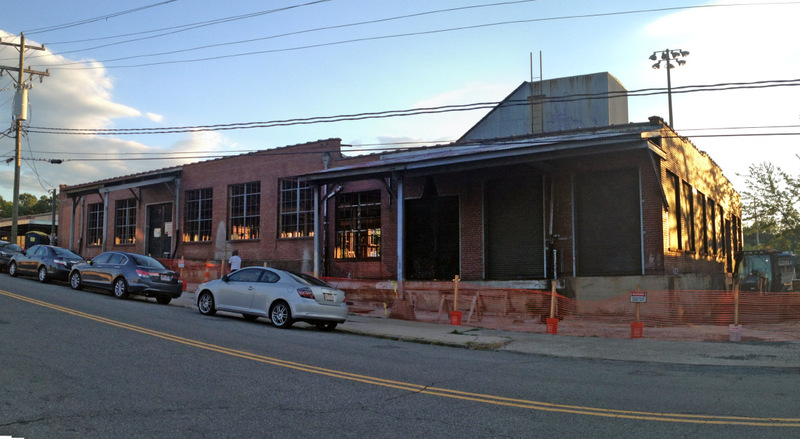 “We want this to be a very Durham-like place with the great exposed ceilings, the beam work, the flooring, and taking all the views that this building has and the interior beauty, and just kind of enhancing that with the copper distilling equipment,” Huntington said. They want to start construction to allow for the event space to open in no more than eight months, he said. The opening of the distillery may be at least a year away because of the time it will take to get the needed equipment and permits. He said they envision setting up the distillery in about 4,000 square feet of space and using it as a backdrop for the event space, which he said will be in about 6,000 square feet. Their plan initially is to focus on whiskey and rum production, but he said they also could make gin and possibly vodka.